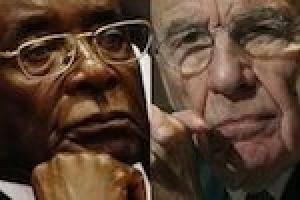 Robert Murdoch or Rupert Mugabe? 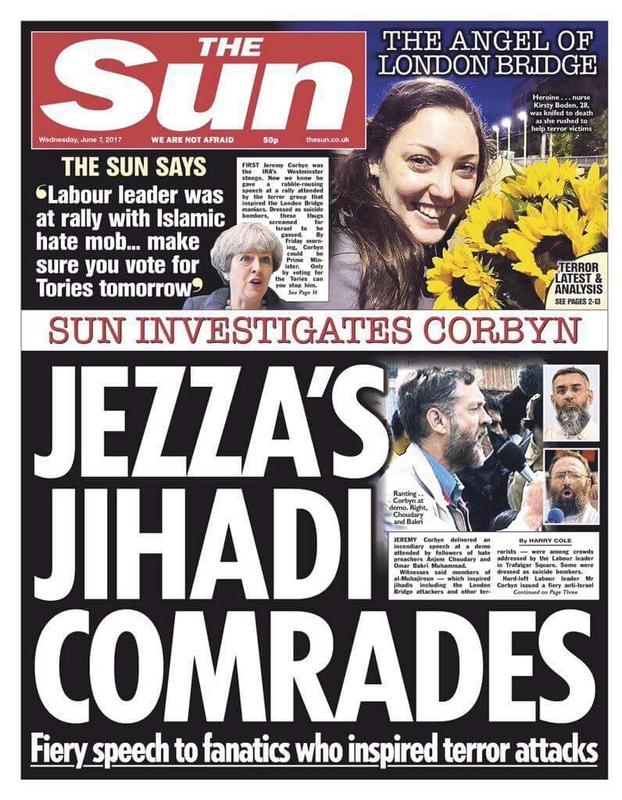 One of these people took control of a country several decades ago and by appealing to base popular sentiment and deeply-felt resentment set about transforming it into a place socially, culturally and intellectually poorer and a great deal less democratic. He has harrassed and bullied opponents without mercy, ruthlessly scapegoating and humiliating anyone who threatens his political and economic interests. He has used any and all methods at his disposal, including spying on those who displeased him, to consolidate his power and has ensured that anyone who aspires to political office will be subservient to his agenda. As a result he has left the country immensely more miserable and suspicious than when he began, the entire population having as a direct result of his rule developed a more selfish and cynical mentality towards their fellow citizens and the rest of the world, conditioned by a sense of despair that things could ever improve in any meaningful way. The country he has made in his own image is fundamentally unrecognisable, with almost all traces of social solidarity extinguished and all public institutions corrupted beyond repair. And yet the tyrant in question is not even a citizen of the country he has ruined. Rejoice, comrades, for the Lexit utopia we seek is now within our grasp!! !